A Wolverhampton mum starred in the new BBC programme Britain’s Best Home Cookto find the nation’s finest home cook. Dipa Jakhu, age 44, appeared on the BBC One television on May 3, battling against nine other wannabe cooks to take home the crown. 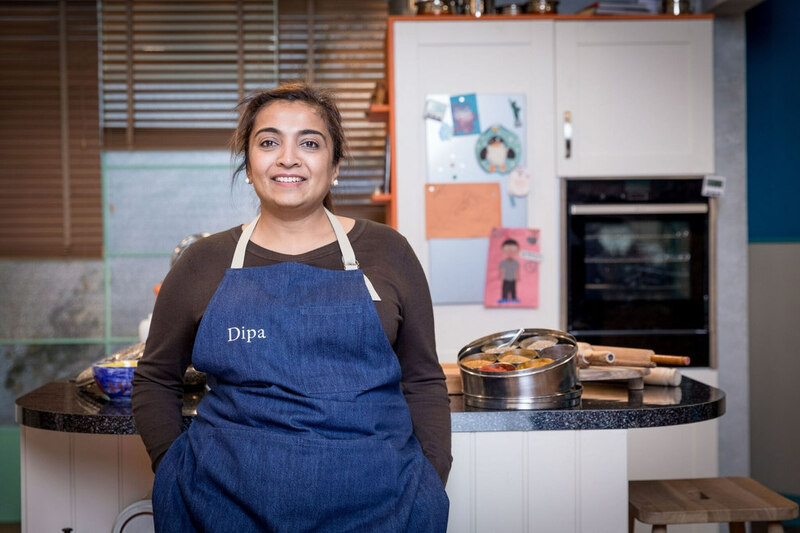 Dipa has been interested in cooking from a young age and was making curries at the age of 11 – but said she never uses cook books and relies purely on her instincts, simple ingredients and straightforward methods to feed her husband and three children. She lives with her husband and three children, aged 18, 13, and three, who all love her homemade dishes. She added: “My children love my lentil curry and chicken curry. They are all very excited. My middle one and little one love helping me cook, they love mixing the sauce. My oldest is more interested in her books. “I’m really proud to be representing Wolverhampton. There’s a lot of negative feedback on Wolverhampton but I’m really proud of the place I grew up. People are so friendly here, and always willing to help out. In a message on social media site Twitter, she said she was ‘really excited’ to be a part of the new contest. The 10 skilled home cooks will go up against each other to fight it out in the kitchen in a bid to be crowned the nation’s best home cook. The eight-part series will be judged by former The Great British Bake Off star Mary Berry, Chris Bavin of Eat Well For Less, and head chef at top London restaurant The Duck and Waffle Dan Doherty. It will also be fronted by Strictly Come Dancing presenter Claudia Winkleman. All contestants are to live in a shared house for the duration of the competition.